Good job guys. A day early and package packed tight as a drum. Every piece in pristine shape. Just like I asked. You have earned a loyal customer. Thank you very much. Stand by for another order, shortly. Happy Regards, Don.. 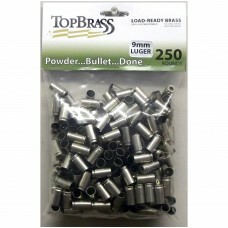 This is the TOPS of all web site's offering reloading products at UNBELIEVABLE prices. I have been using this site to purchase my reloading supplies about one year and their communication, knowledge and service is EXCELLENT A++++++++. 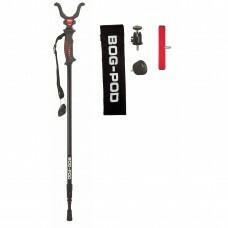 Their products are the BEST of course and I H.. 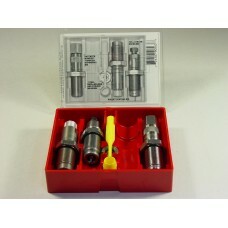 The Lee Precision .375 Winchester Steel 3-Die set allows decapping, sizing, powder charging, bu.. 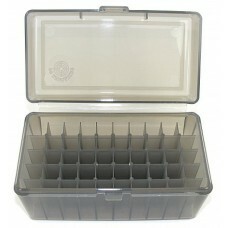 This FS Reloading brand plastic ammo box stores 50 rounds of .22-250 Remington, .308 Winchester .. 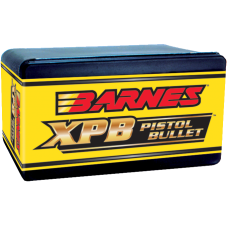 Box of 20 BARNES XPB .357 caliber 140 grain Hollow Point Lead-Free bullets. Bullet diameter i.. 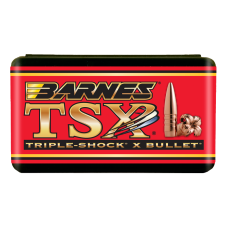 Box of 50 BARNES Triple-Shock X .30 caliber 180 grain Hollow Point Boat Tail Lead-Free b.. 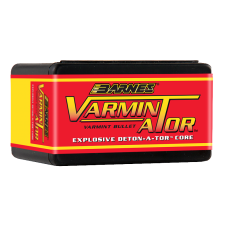 Box of 100 BARNES VARMIN-A-TOR .243 Caliber, 58 Grain, Hollow Point Flat Base bullets. Bullet di..
1000 pieces of 100% fully processed & reconditioned 9mm Luger nickel plated brass primed and ready t..
1000 pieces of deprimed 9mm luger brass with mixed commercial and military headstamps.Brass has been..
9mm Luger Brass - Bulk..
250 pieces 9mm LUGER Brass 100% reconditioned and ready to reload, bulk packaged with mixed commerci..
BARNES Original The Bullet That Started It AllBarnes Originals are produced by pressure-forming pur.. Box of 20 BARNES Banded Solid .50 BMG, 750 Grain, Spitzer Boat Tail bullets. Bullet diameter .. 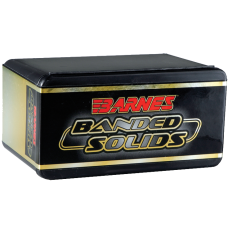 Box of 20 BARNES Banded Solid .50 BMG, 800 Grain, Spitzer Boat Tail bullets. 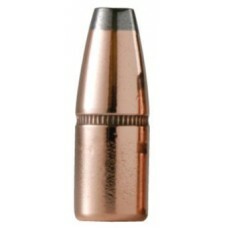 Bullet diameter i..
Barnes specially formulated 8 oz. 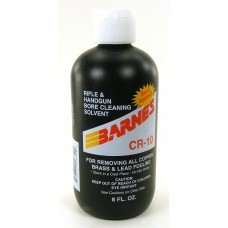 CR-10 Bore Cleaning Solvent effectively removes copper, brass .. 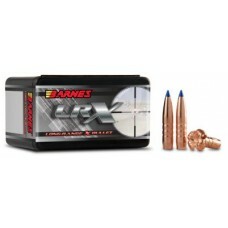 Box of 50 BARNES LRX .270 Caliber, 129 Grain, Boat Tail bullets. 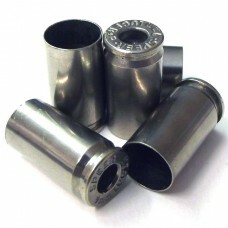 Bullet diameter is 0.277 inch, len.. 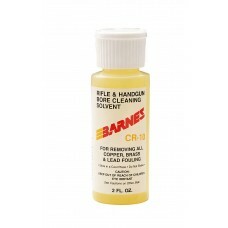 Box of 50 BARNES LRX .30 caliber .308" 175 grain Polymer Tipped Boat Tail Lead-Free bullets. Bu.. 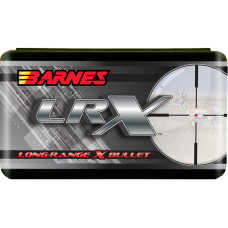 The BARNES LRX bullet is designed after the best-selling Tipped Triple-ShockTM X Bullet (TTSX..